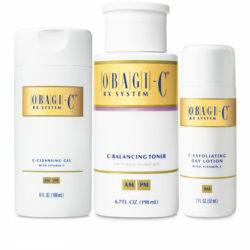 America’s number one physician only skin care range, Obagi, is now available at Al Nour Clinic. For all skin types and ages. See our product range below. 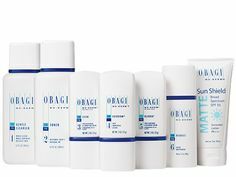 The Obagi Nu-Derm System helps to correct and trasnform skin by penetrating deeply to help address signs of moderate to severe photodamage and restore healthy cellular function. 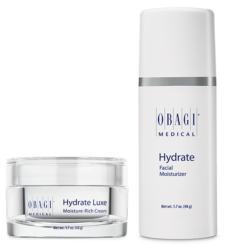 The Obagi Hydrate family provides immediate and long-lasting moisture protection designed for very skin type for both day and night-time hydration. The Obagi-C Rx System is the ideal choice to help address the early signs of skin ageing and maintain healthy skin cells. The Obagi ELASTIderm Decolletage helps to reduce the appearance of visible fine lines and wrinkles on the chest and neck through specially formulated lotion to help restore and maintain this delicate skin. 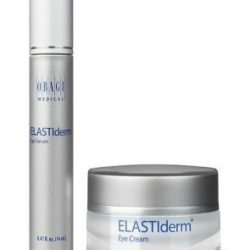 The Obagi ELASTiderm Eye Treatment restores elasticity in the skin around the eyes to reduce the appearance of visible fine lines and wrinkles, by using a patented penetrating technology and a bi-mineral complex that promotes collagen synthesis. 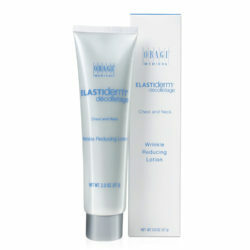 Obagi RADIANCE provides dramatic improvements in the appearance of skin tone and texture. 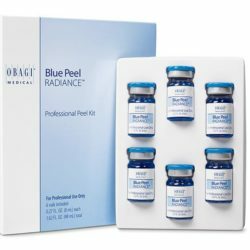 Radiance offers an in-clinic chemical peel to maximize the outcomes of Obagi-Nu Derm, OBagi-C Rx and CLENZIderm Systems.